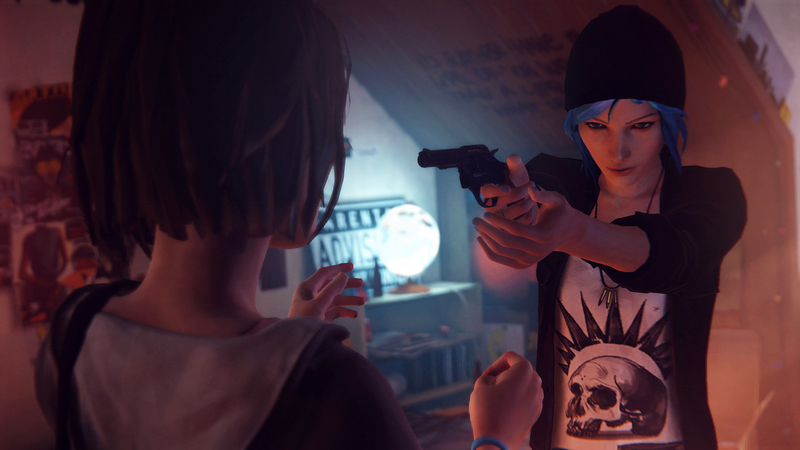 The adventure of Max and Chloe will expand horizons in summer. Dontnod , study after Life is Strange , has confirmed the release of his video game on Android for next July. It was known for months of the landing of the adventure of Max in Android, but Square Enix , its editor, has specified the launch window and has enabled the pre-registration of the application for interested users . Although it remains to know when we can enjoy the present adventure in our phones, it is expected that the launch of the title will be effective with all the chapters launched to date. Life is Strange was launched with great success on numerous gaming and computer platforms in 2015. The visit to Arcadia Bay has allowed Dontnod to expand its history with a spin-off developed by Deck Nine Games. Life is Strange: Before the Storm , and the hypothetical Life is Strange 2 , which is expected soon.